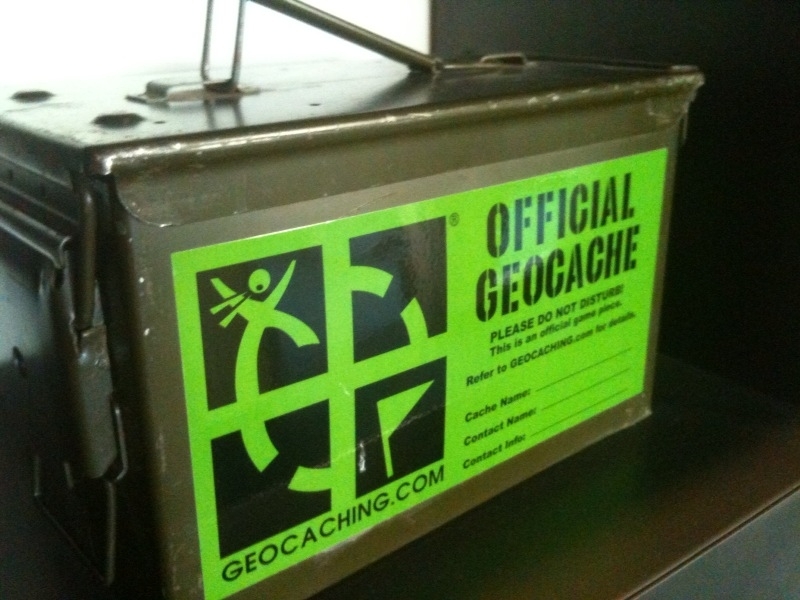 Geocaching is an outdoor sporting activity in which the participants use a Global Positioning System (GPS) receiver or mobile device and other navigational techniques to hide and seek containers, called "geocaches" or "caches", anywhere in the world (Wiki). Earlier this week a friend of mine at TheDailyPrep.com did a "prepisode" on how to make a PVC cache. This reminded me of geocaching. Geocaching.com is place where you can get the coordinates or post coordinates for your cache or other caches people have already placed. Then you use your GPS device to find the cache, you put your name in the log book, and then exchange an item you brought for another item in the cache. It can be quite entertaining when your in the middle of the High Uintas and you take the time to find a cache someone has already placed. I'm sure it would be just as fun to place your own, and return year after year to check the log book. If the cache is for a possible bug out situation, then you probably wouldn't want to publish it's location. Or maybe you would. However, the skills to hide and find a cache on your GPS may prove to be valuable either way.